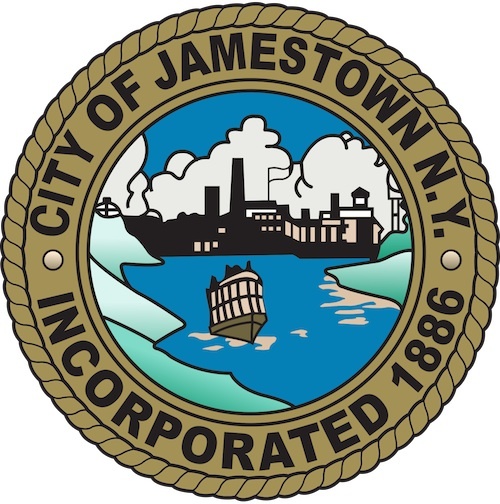 JAMESTOWN – The arbitration hearing between the city of Jamestown and its police union is expected to wrap up Monday at city hall. The hearing, which began on Thursday and continued on Friday, focuses on working out a new contract between the Kendall Club police union and the city of Jamestown. According to the Post-Journal, the main sticking point is a pay increase for police officers – which the city says it can not afford due to various financial challenges, including reaching the constitutional tax limit. Legal representatives for the police union say the city does have the ability to find the revenue that could pay increased salaries, but chooses not to. Police have been working without a new contract since the start of 2016. The three-member arbitration panel will review all information and evidence involving the dispute and is expected to come forward with a binding decision with a month.